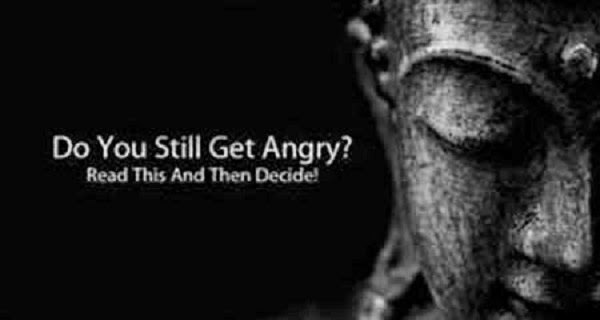 Do You Still Get Angry ? Read this & then Decide! One day Buddha was walking through a village.